With the current national modernization process and the rapid development of urbanization, the domestic construction industry has gained an unprecedented rapid development. As a result, there is an increasing demand in the steel market today. Welded steel pipe is one of the important building materials made from an alloy of iron and carbon. It is widely used in the construction industry, but can also be found in a variety of manufacturing and industrial applications. Specifically, in plumbing systems, some welded pipes can be used to transport liquids and gases for commercial or residential buildings and other practical purposes. In any actual business transaction, the vast majority of users pay more attention to the ratio of performance-cost of the pipe. In some senses, it can be considered as the core advantage for China steel pipe manufacturers to provide qualified products with competitive price for customers in the market in 2018. Meanwhile, a variety of domestic SMEs often find themselves inevitably confronted by various risks and a couple of potential problems in the international trade market. For instance, there is certain difference in the pipe classification standard between in the domestic market and in the international market. 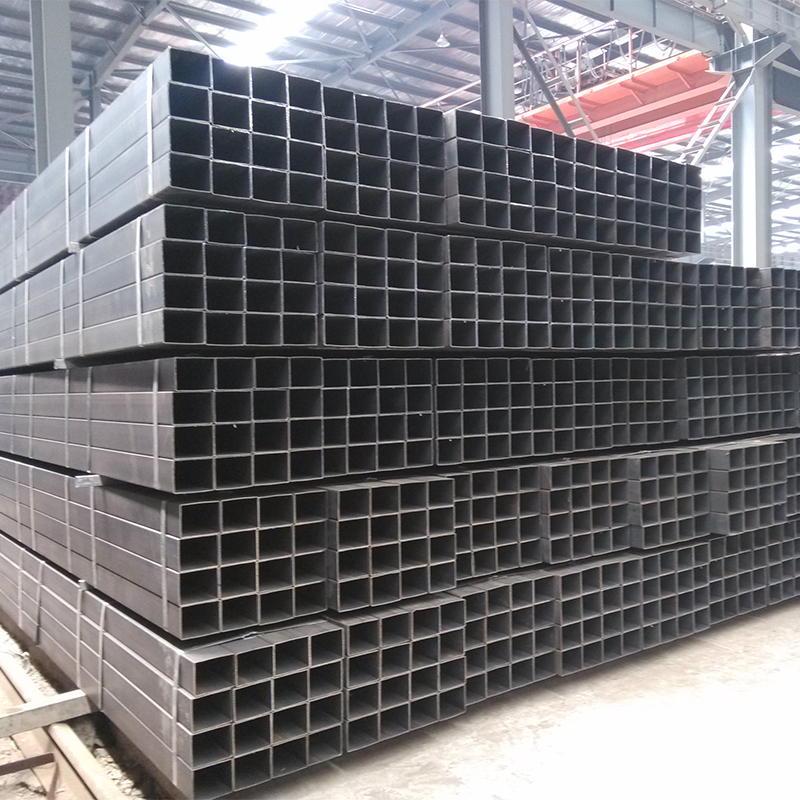 According to the regular standards in the international market, steel pipe is generally divided into the two major categories: round steel pipe and square steel pipe. In contrast, the domestic standards may be more specific at length, which will facilitate customers’ the specific choice for pipes in need. In this regard, it is also very important to grasp the professional knowledge of foreign trade in the international market in 2018. In today’s market economy environment, any further development of individual enterprise is closely connected with the overall development of the whole industry. So is the steel pipe trade. The development of the upstream and downstream industrial chains also has great influence on the whole steel pipe industry in 2018. Specifically, the growing cost of raw materials is regarded as one of the main factors to cause high steel pipe price in the welded steel pipe market in 2018. Furthermore, as to a variety of changes in the market, it is strongly suggested that pipe manufacturers try to make a comprehensive analysis from related industries, and then to make reasonable adjustment and rational planning, in order to succeed in solving various problems in the changeable steel market.